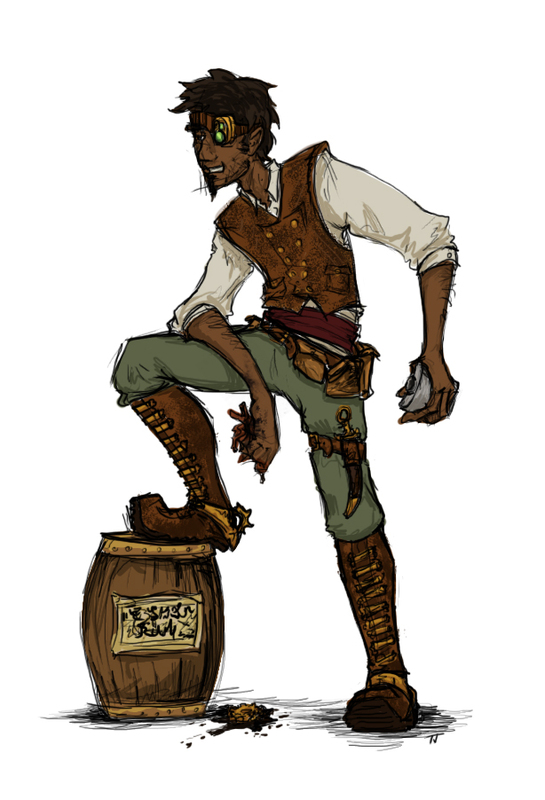 Meet Captain Zu – nomad, airship captain, and main character in one of my short stories. I’ll probably be able to post the stories (or parts of them) here early next year. I’m writing a few short stories for a collection of zombie stories I’m making with a couple of friends. 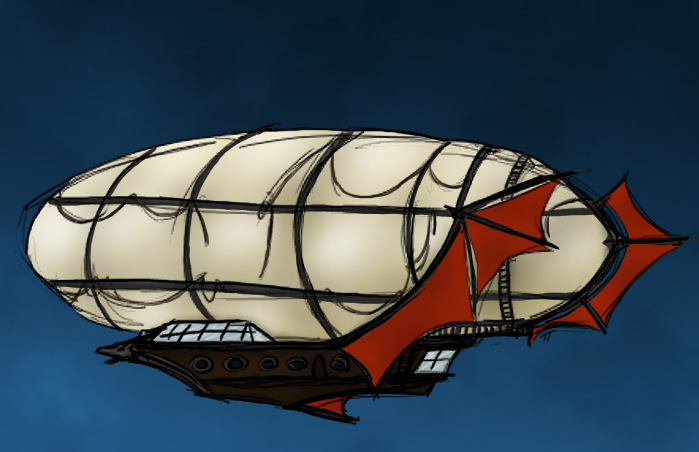 In one of those stories there’s an airship captain named Zu. He pilots the Wyvera. The masthead is a flamethrower. Maybe when the collection is closer to completion, I’ll post my stories on the blog. This is a character from a short story I’m writing (contributing toward a collection of stories). She’s an old soldier (and partly a cop) named Arionna Telford, hunting down a thief. Even the threat of zombies won’t slow her down.